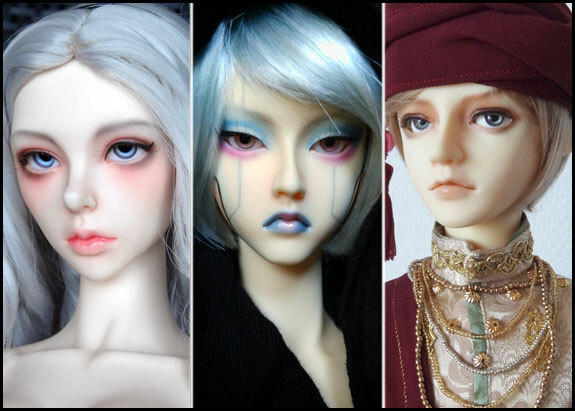 A special look for special events ! 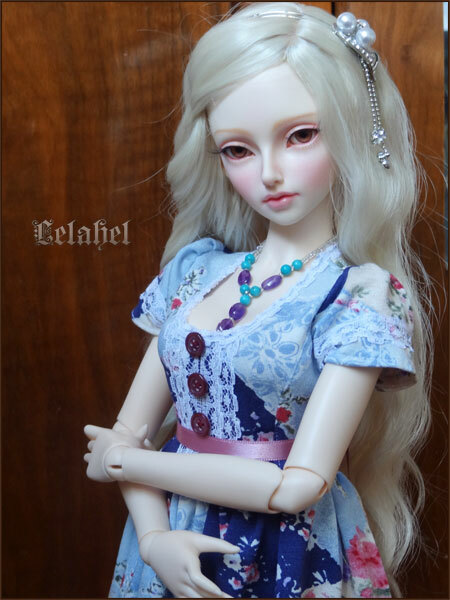 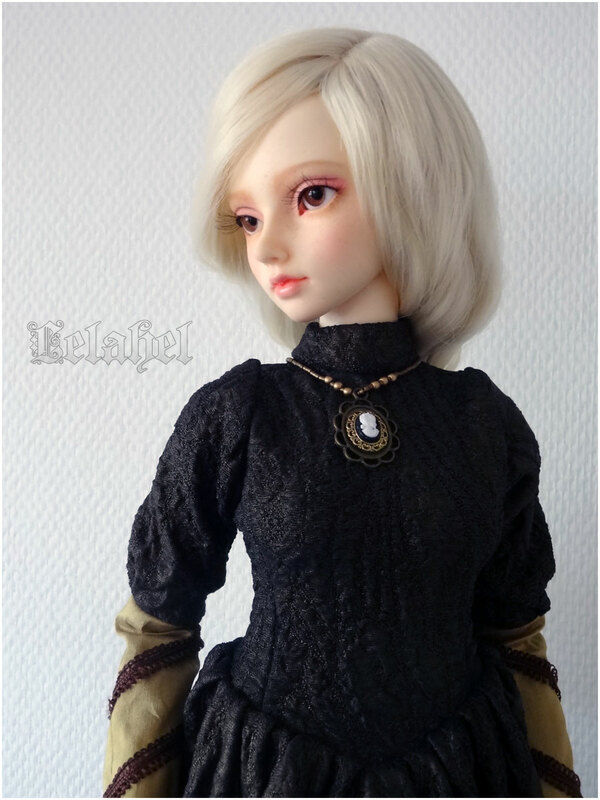 Made a dress for sd girls in delf/feeple60 size ! 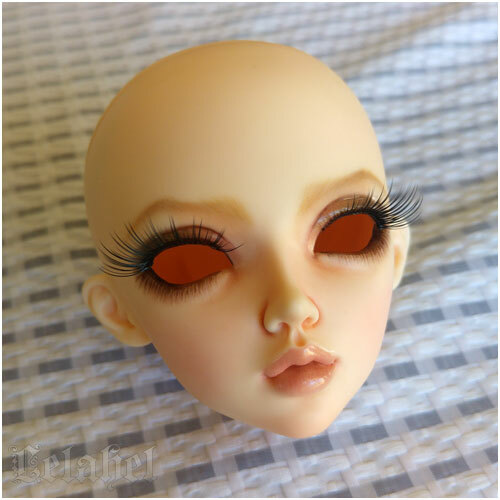 Well well the one i made before in that mold was fun to make and completely new for me…but not so good, right. 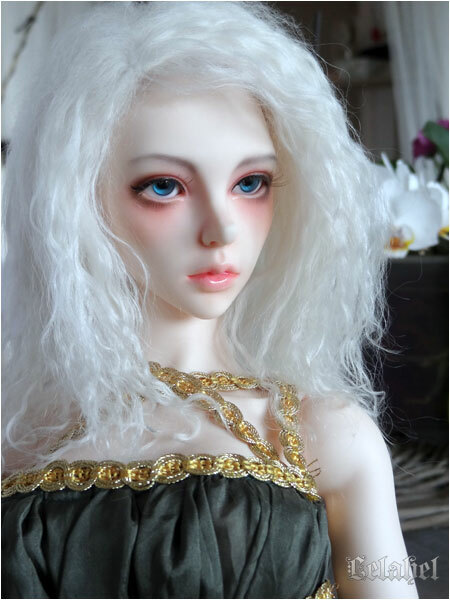 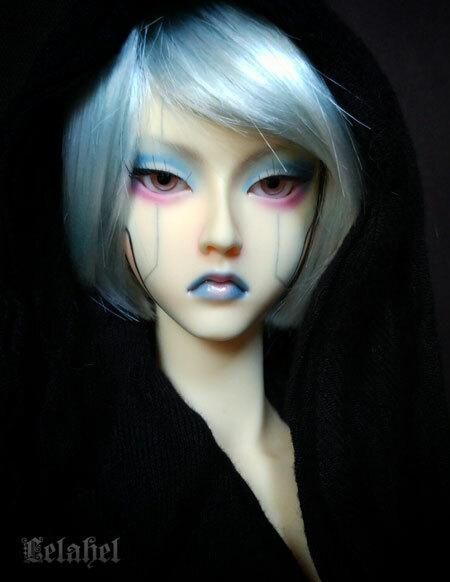 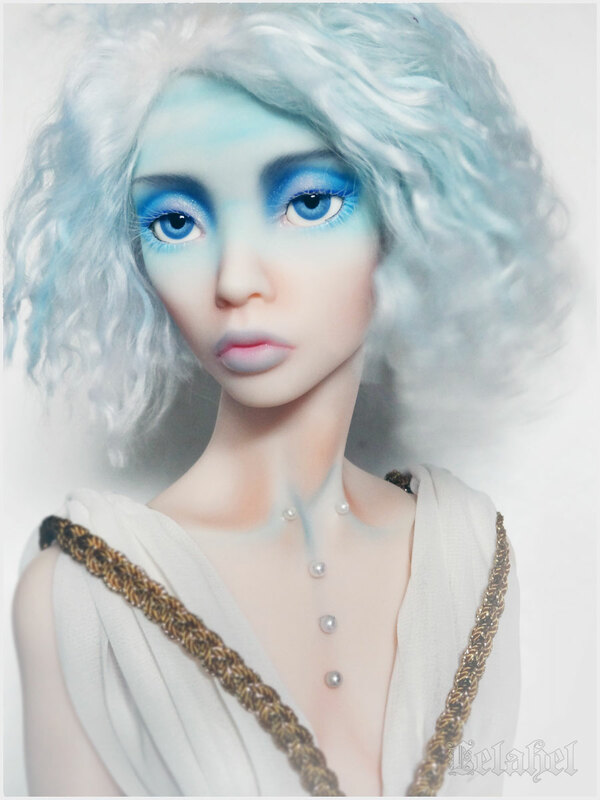 I made a new face up for my soom supergem beryl, which is actually for sale.